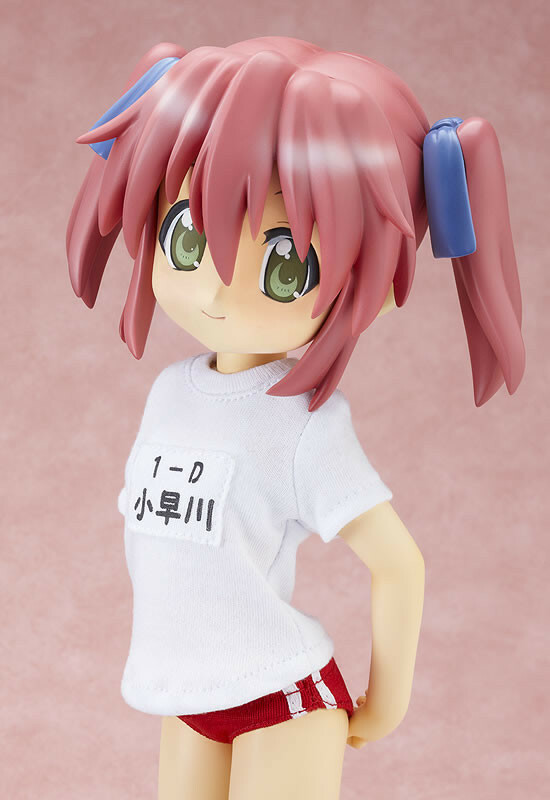 Cool and Spicy » New FREEing 1/4 Scale Lucky Star Figures! 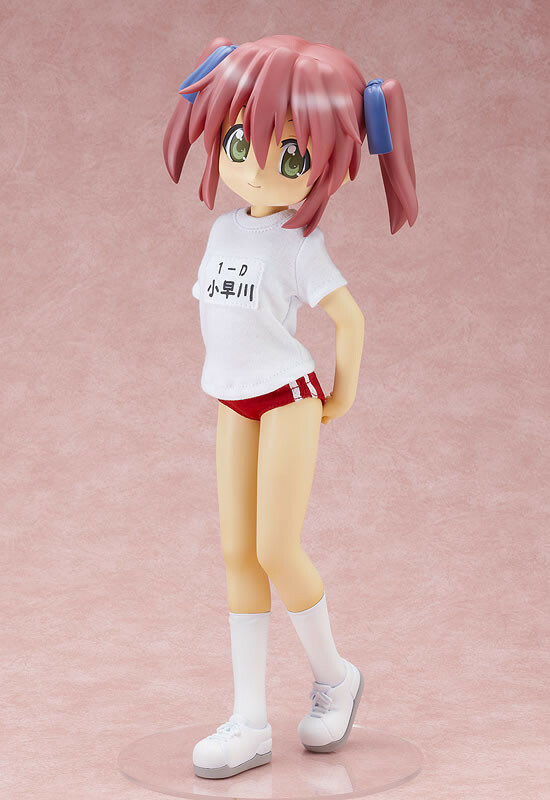 Will be great to see her displayed with the -apparently upcoming- figures of Minami, Patricia and Hiyori. Man she looks great, and the bloomers are a very nice touch. They really help to differentiate her from the girls of the first set. I think it’s pretty definite that were gonna be getting Minami, Patti, and Hiyori sometime in the future, but what I’m really hoping is that we get Ayano and Misao eventually. Oops… meant to say that FREEing has shown before that they’re willing to go through great lengths to complete a set (the Haruhi bunny series), so I hope they try to do the same here by including ALL the girls. Pretty cool, but I’m not much into 1/4 figures, it has to be something very special to me to get up to that scale. They just take up so much space. It’s good to see them completing sets I suppose, and the bloomers are nice. Wonder if Akira will get one eventually. Am I a bad person if my first thoughts are wondering what she looks like underneath her clothes? I’m excited to see her! But at the same time…I’m worried. Should I just stick with the 4 main characters? What if FREEing takes this figure series the whole way and does a figure of everyone from the cheerleading performance? Once I take that step past the main cast there is no turning back, I’ll be collecting the whole set! Can my shelves and budget handle that? Also will they give me more clothing options? So many questions…but in the end I pre-ordered her. can’t wait for the other girls to come out!